October 12, 2011 2:20 am Tags: kds, kitchen display, poslavu 1 Comment 0 show us some love. 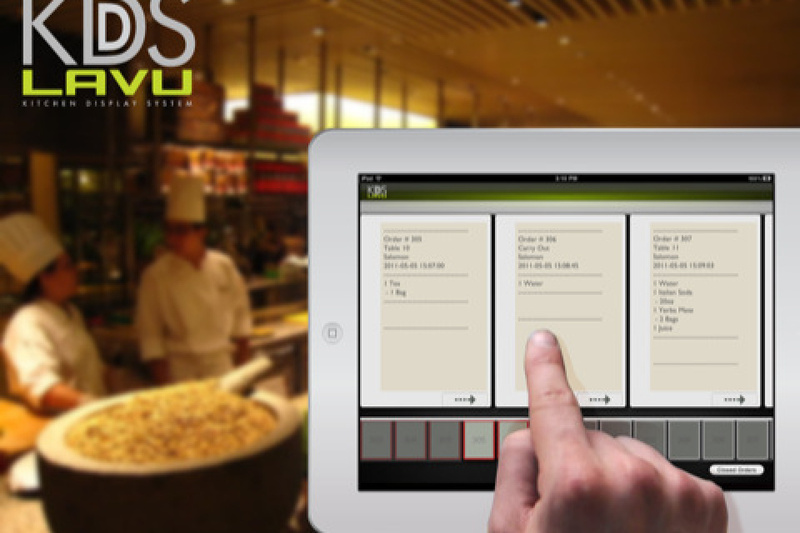 Kitchen Display System – POS Lavu supports kitchen display system that replaces your thermal print-outs. 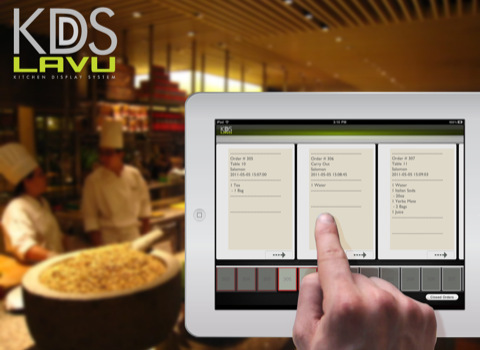 Having a wall mounted iPad, your kitchen staff can now refer to a iPad display, that shows “live” kitchen orders and close them when the order is completed. 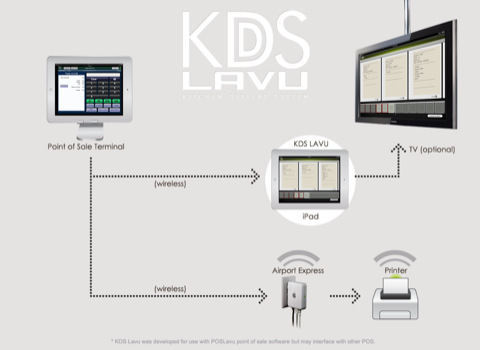 Ask Kidotech for a demo today! it’s eco-friendly, 1-time cost and looks really cool! 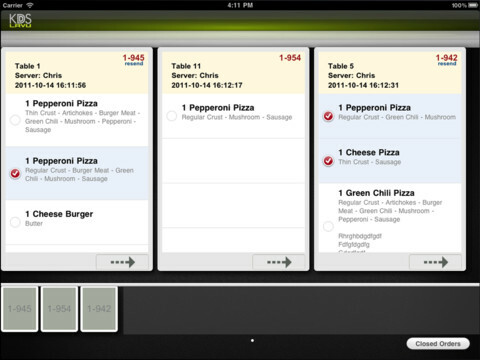 We put in the KDS system at Buckaroo’s Restaurant & Saloon. Everyone loves the system. We did notice that if you have a large party nothing shows you to scroll down. That would be a big improvement.